Homes Near The Google Building In Chicago’s West Loop – 5 Reasons Why You Should Buy Now! Building In Chicago’s West Loop – 5 Reasons Why You Should Buy Now! 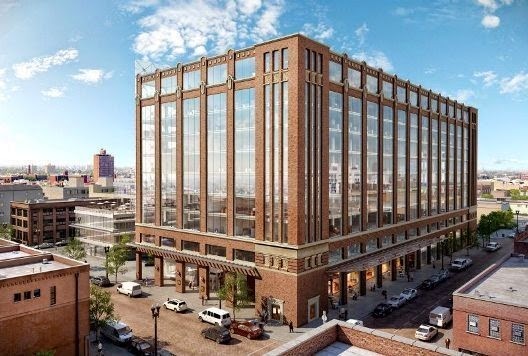 loop will soon be home to a brand new 200,000 square foot office building. of the top reasons to buy some real estate here before it is too late. Market Cold Storage warehouse will generate 500+ jobs. Employees moving to this new office will need to purchase or rent new residences near the building. Also, this will generate a ton of revenue for local businesses. sure you contact me before you do. the L, driving your car, or taking the bus. has great access to all the major highways I90, I290, and I94. is for homes near the new Google building in Chicago.